The world of business is becoming more complicated. Today more than ever, sales professionals need to be business savvy. Selling is no longer an activities-based role – it’s a thinking role. The old numbers game (X number of dials generates Y number of appointments that develop Z number of opportunities that results in $X in sales) has been replaced with a more strategic, business oriented job. 1. Customers want to work with someone who understands how to improve their business. Sales professionals are now expected to become trusted business partners who can work alongside customers to improve their business. In this collaborative environment, sales professionals need to understand how the customer’s business works and the way their own business works. They need to have business acumen. Approaching a sales situation with business acumen changes the relationship between seller and buyer. It creates situations where the seller’s specialized knowledge and perspective become a strategic part of the buyer’s long-term success. 2. Project spending is approved only if economic feasibility can be demonstrated. The goal is to help prospective buyers connect the business values of your proposed solution to the business issues. 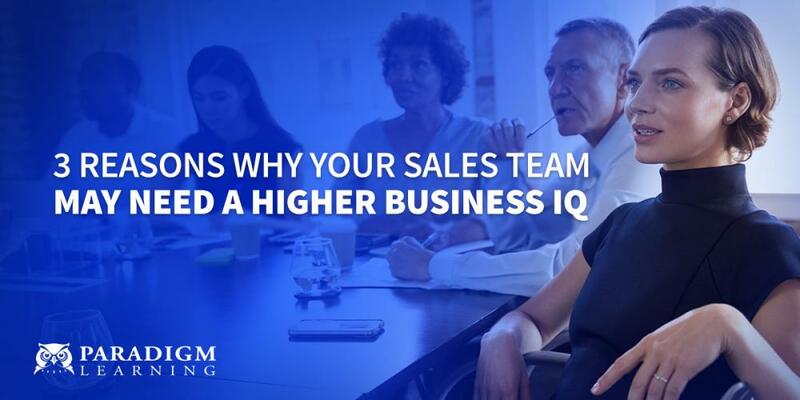 To make those connections, Sales professionals need to understand critical business issues. 3. Showing your product or service offers a positive or even substantial ROI is not enough. Today, your prospective customer likely has many projects with positive ROIs and not the budget to approve them all. Your sales people must show that your project can be tied to addressing a specific business issue your customers’ executive team cares about. Today’s top sellers understand the capital appropriation process. Simple projects require simple justification. More complex projects typically require a capital appropriation request to evaluate alternative uses of a company’s available capital. Every dollar of capital a company spends is evaluated against all other possible uses of that same dollar. The more closely your solution is tied to the priorities of the executive team, the more compelling your project proposal will be to your prospective buyer. 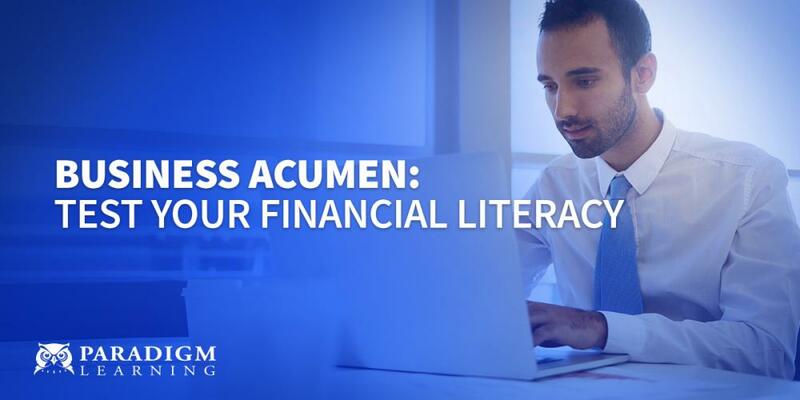 Business acumen provides sales professionals with deeper insight into their customers’ needs, and makes it easier to strategically position products and services. Armed with business acumen, they can find ways to make positive changes in a client’s financial picture—and in the seller’s position too. Studies show that only 10% of sales people understand financial statements and can articulate their customers’ key financial drivers. 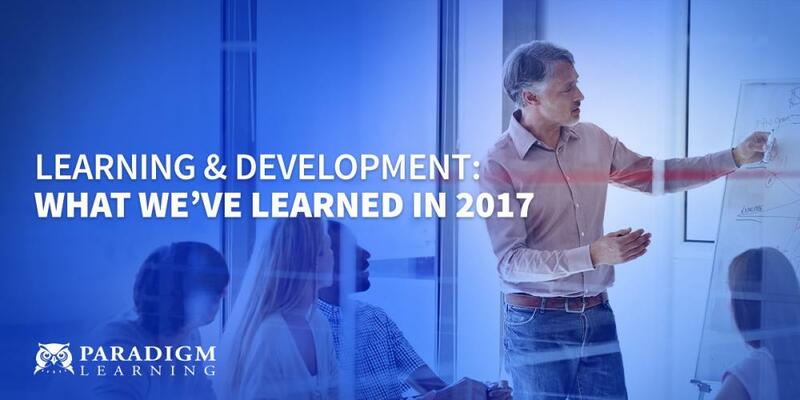 As customers increasingly insist that their vendor partners add value at every stage of the sales process, companies that incorporate business acumen training into their sales training curriculum have the ultimate competitive advantage and will achieve a higher level of sales success.